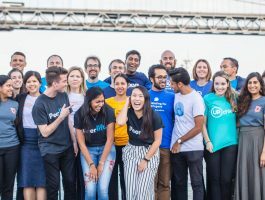 This is the tenth piece in Fast Forward’s 2018 Accelerator Series featuring Peerlift, the platform connecting underserved high schoolers to micro-scholarships for college. After winning a collective half a million dollars in scholarship funds, a group of high schoolers found themselves in Atlanta attending a scholarship conference. 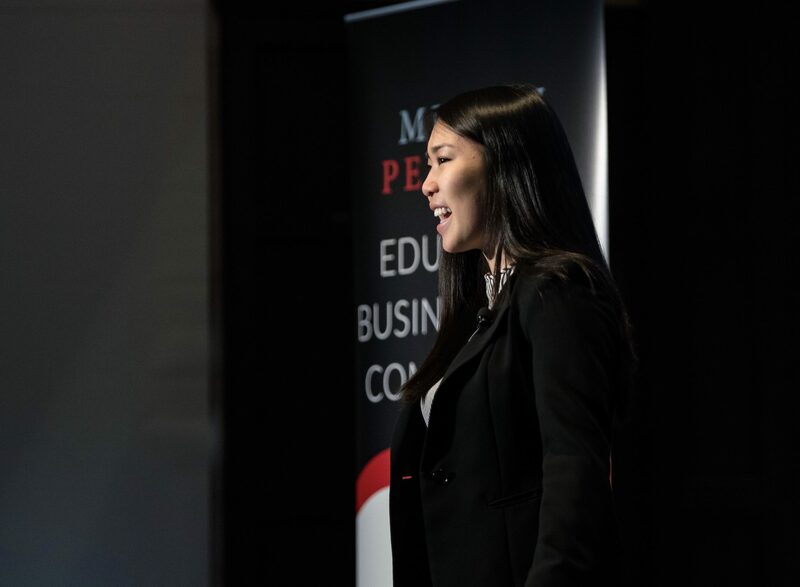 At the time, the group had no idea that the connections they’d make with each other would evolve into a partnership as Co-Founders of Peerlift, the platform connecting students to much-needed micro-scholarships for college. The need for Peerlift is vast; two thirds of students at American community colleges struggle to pay for food, and among low-income, first-generation students, finances are the number one concern in college. 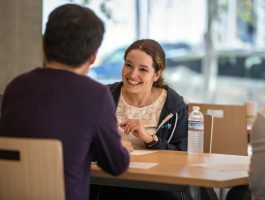 This doesn’t just encompass tuition or room and board – small expenses like food, travel, and books make a huge impact. 70% of students who drop out of college do so due to financial hardship. Peerlift eases the burden students face by activating access to micro-scholarships. 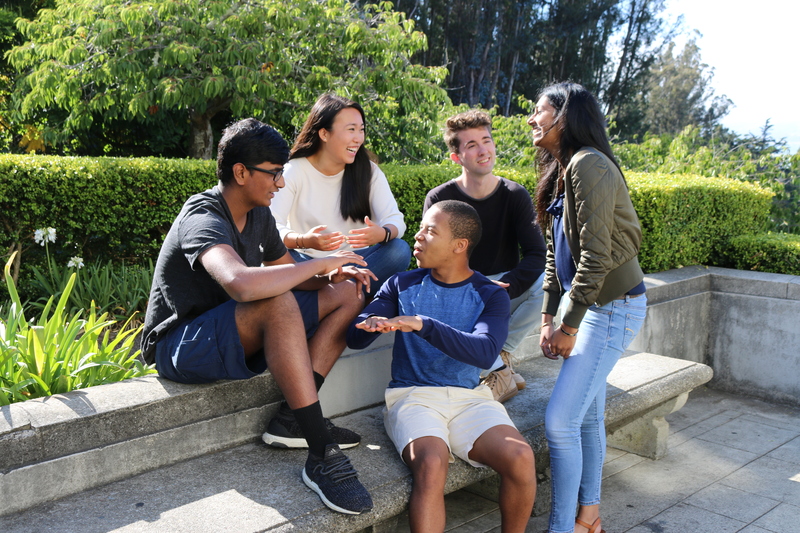 After winning $28,000 in outside scholarship money to attend Stanford, Sam wanted to level the playing field by helping other students access scholarship resources. He and a friend wrote a 24 page scholarship guide, and passed out copies to all of the juniors in their high school. Students loved the handout. Before Sam knew it, students across state lines were asking for their own versions. 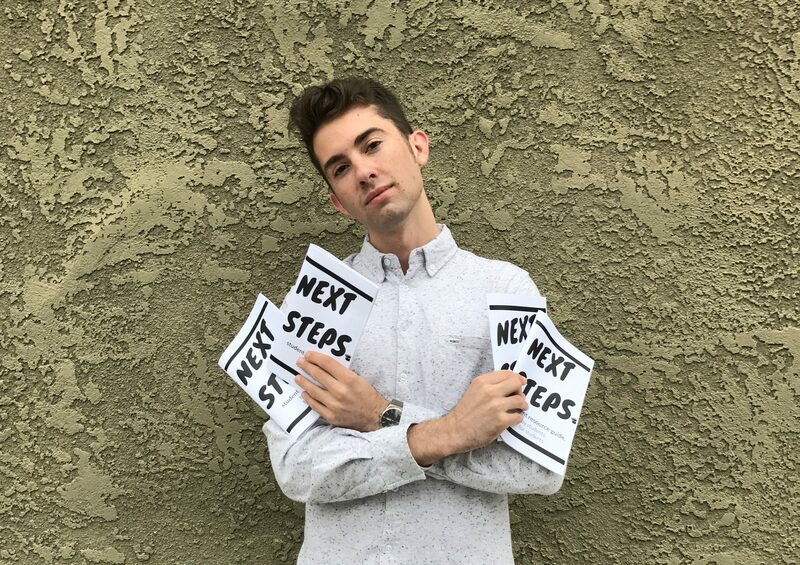 Sam was thrilled and began producing versions for different regions, calling them “Next Steps” guides. Jerry got to work, researching and applying to scholarships ad nauseam. He won enough money to afford his tuition at Harvard, truly a dream come true. 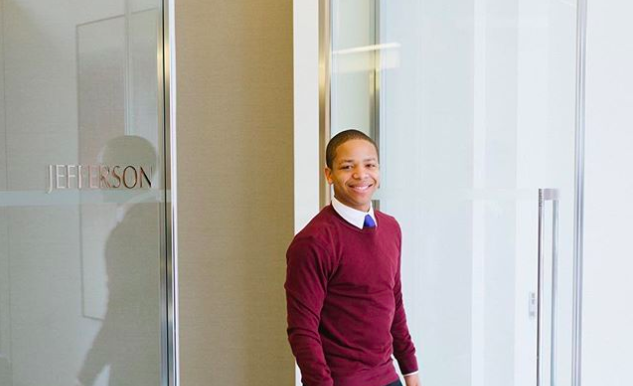 In the midst of his relief, Jerry couldn’t help but think about all of the students whose trajectories wouldn’t look the same because of a lack of access and information. Like Sam, Julie Chen attended a big public high school. Julie remembers, “I rarely got to see my counselor. 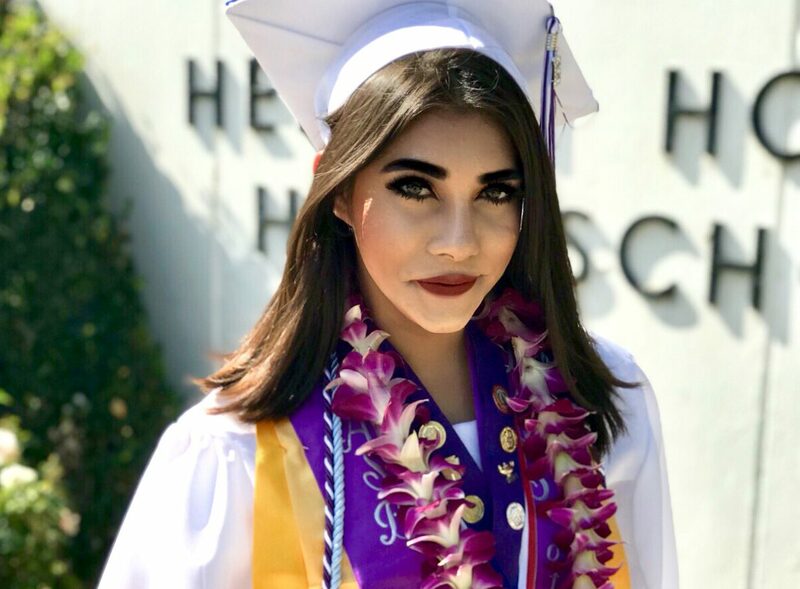 And even when I did, it wasn’t helpful.” This presented challenges to the scholarship research process, which was compounded by the fact that Julie’s parents barely spoke English. They’d moved to the U.S. from China right before she was born. 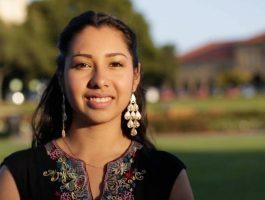 “I was really grateful they moved to the U.S., leaving their family and friends, to give me a better education. But once my family was here, it was all up to me to make the education a reality. I knew I needed to live up to my parents’ sacrifices,” she said. “With 51% of public high school students coming from low-income homes, something needed to be done,” Sravya said. Which is why when Sam, Julie, and Sravya met at the scholarship conference, they decided to do something about it. 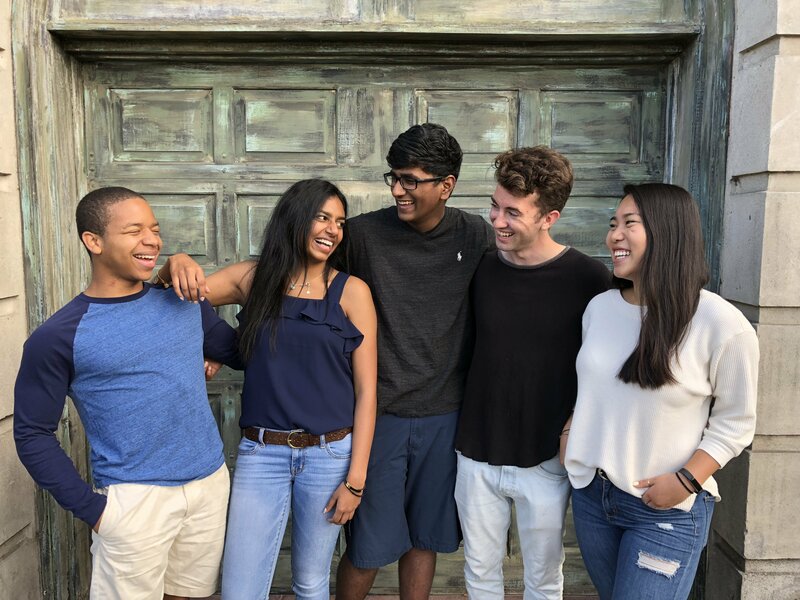 They soon met Jerry, who was helping students in his community, and the four decided to pursue building Peerlift, a platform dedicated to increasing access to college opportunity. 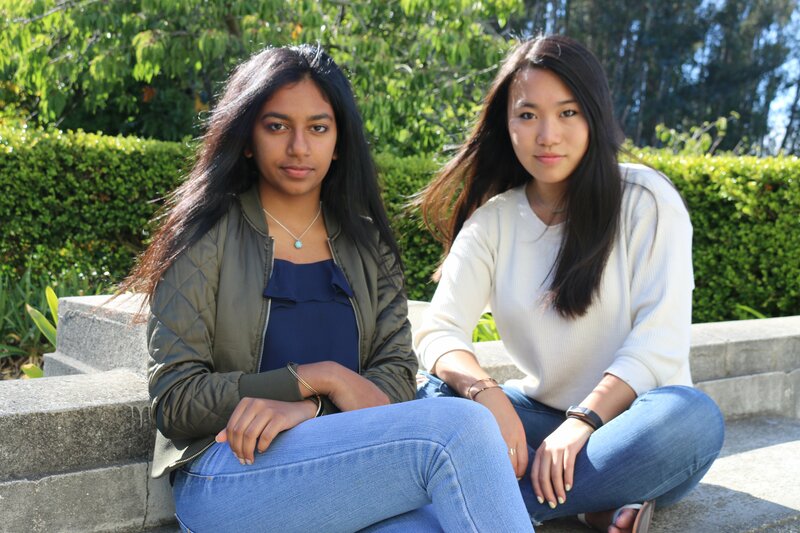 “I found the college search filled with uncertainty, anxiousness, and confusion,” Amira said. But she persisted, and thanks to her unrelenting effort and the ease of Peerlift, was accepted into a university. Once there, the unexpected college costs were overwhelming. Some of the costs Amira encountered were technology fees, health insurance, class specific fees, summer storage, and even printing. 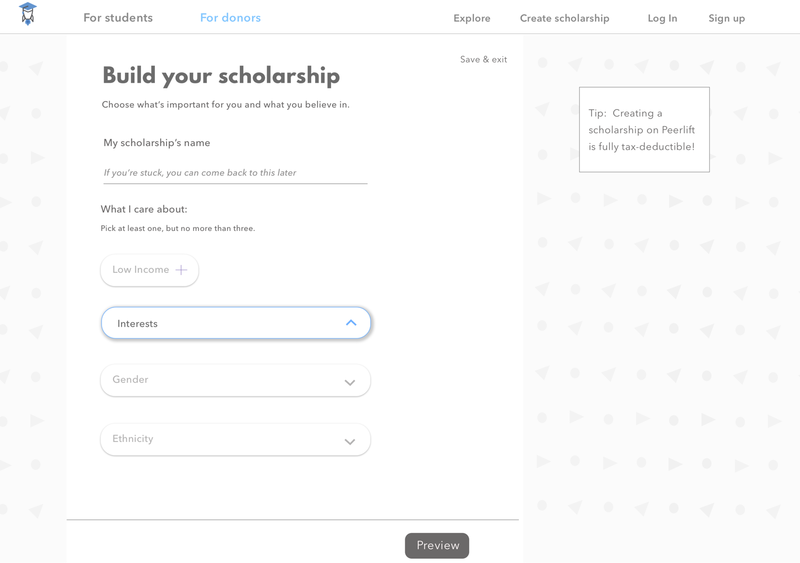 With micro-scholarships, anyone can put up small amounts of money to create a scholarship for non-tuition expenses in minutes. Students whose interests and abilities match the opportunity can easily apply via video essay, which reduce barriers to entry. 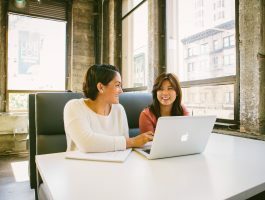 “The point of video applications is that they’re not perfect,” Julie said. 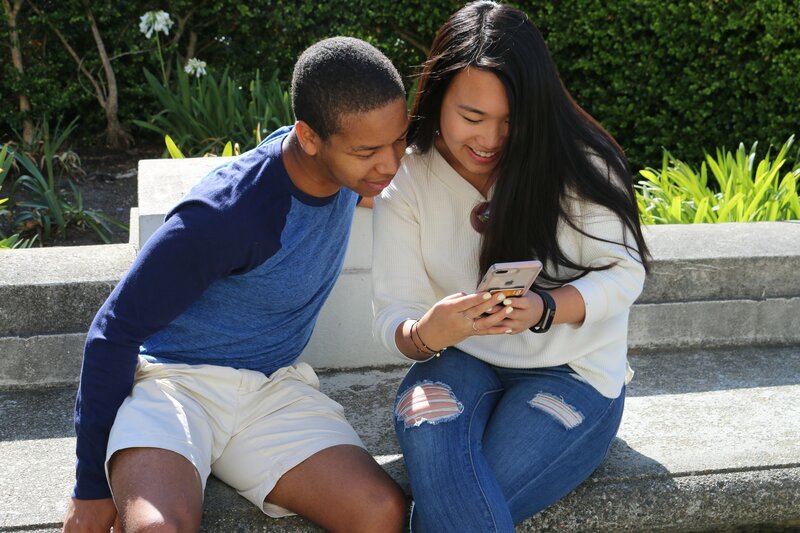 “You might not have the most polished answer, but a video gets at passion and personal connection.’” With most existing scholarships, students that need the most support are at a disadvantage. Traditional applications are complicated and time-extensive. While more affluent students are able to hire coaches and prep services, low-income students are often alone in the process. 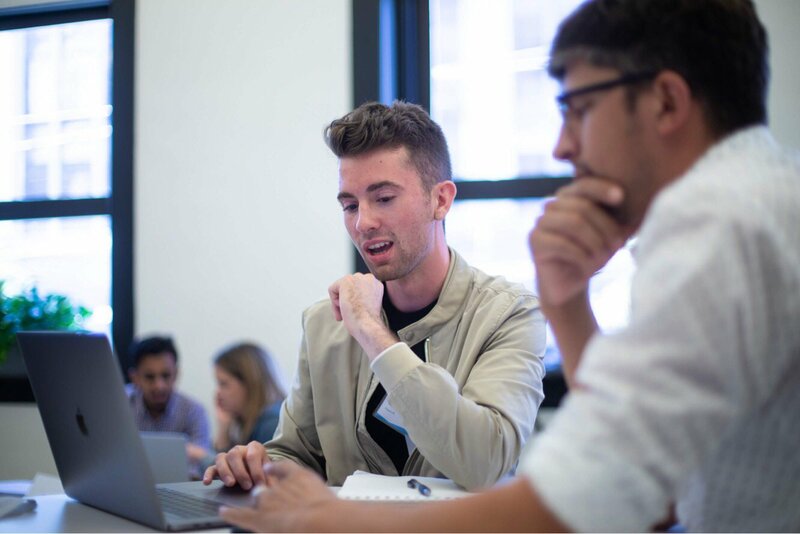 Peerlift is gearing up to launch a pilot with a major university in the coming weeks, enabling alumni to create micro-scholarships. “It’s something that the world simply needs, and I’m happy to have Peerlift fill that need,” Jerry said. 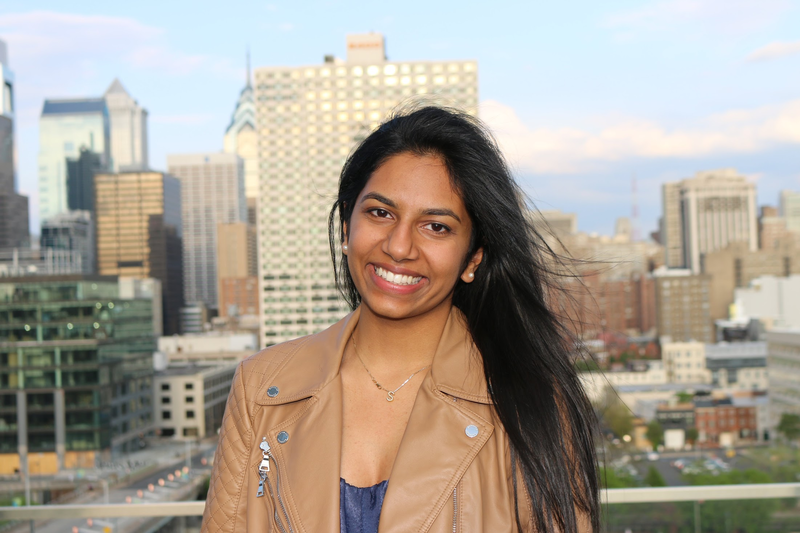 “In 5 years I see us being a marketplace connecting donors and students and providing 10x value to each party while making the most impact possible,” Sravya shared.